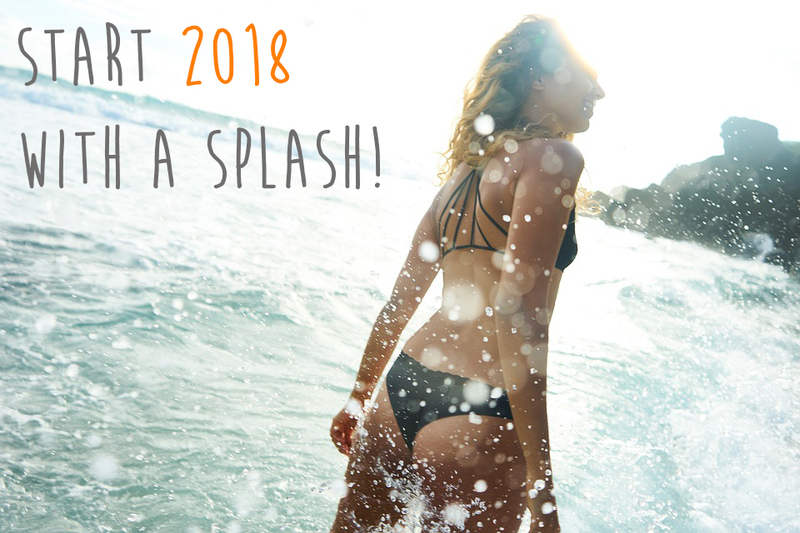 Start 2018 with a Splash! We know that 2018 is going to be an awesome year and we look forward to it. There are a few things that are traditional with this holiday, including staying up till the stroke of midnight to celebrate the passing of time, often a lot of drinking, as well as making resolutions and goals. Often times, however, we get stay up late, we do the party, but we fail on the goal making. So here are a few tips on how to make 2018 spectacular. We all want to lose weight, kick old habits, and picture ourselves genuinely happy traveling the world, but radically changing your life often takes time and discipline. Often people fail because they set generic goals with no real plans on how to get there, and it winds up being wishful thinking with partially committed actions. Examples include such as sort of hitting the gym and not really changing your diet. Reframing a similar goal would be like committing to going to the gym twice a week and opting out for two healthy vegetarian days. All actions start from a thought. Patterns of thoughts create habits. If your thinking is often negative towards your goals, you will most likely fail at reaching them. The center of all goals should have a core philosophy. However, changing your philosophy to help you reach your goals can be easier said than done. Luckily our brains are reprogrammable, and with enough reverse habits, we can change our whole outlook. Reframing thoughts can look like changing how we look at ourselves and our goals. Most people think they could have a better weight and appearance, however, if your goal is to lose weight because you hate your fat, you will most likely hold onto that fat. I’m not saying it’s impossible, but it’s extremely hard to hate yourself into the person you want to be. Instead of thinking of how cookies are bad and gym is good even though it hurts, reframe your thinking into acts of self-love. Eat better because you love yourself, go on a hike because you love yourself, not because you looked in the mirror and didn’t like the reflection. So often we look at what we don’t have and where we aren’t are instead of just loving the process of growth. 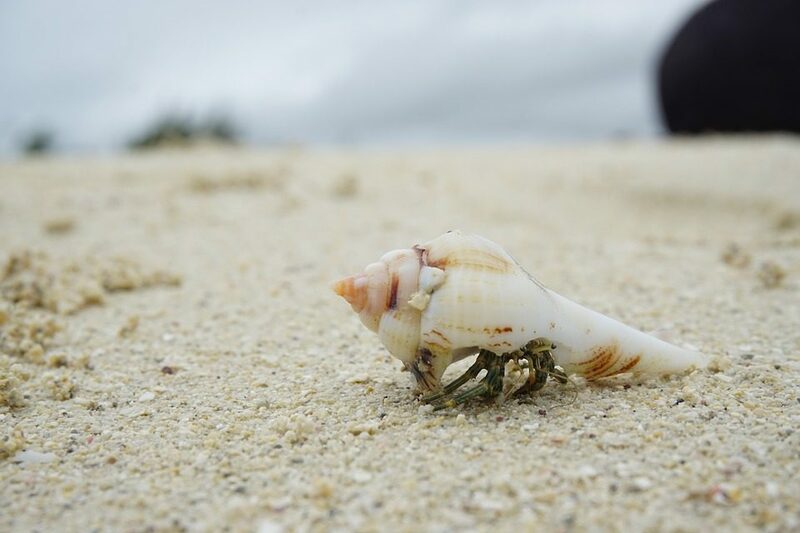 Remember to have fun on your journey because you only live it once. Goals are just things to look forward to, and not a measuring stick to see what you don’t have in life and your shortcomings. Having gratitude each morning plays a huge roll in reprogramming our minds and actually helping us reach our goals. The journey is also accepting that a radical life doesn’t happen overnight, but slowly with radical decisions shaping your future.